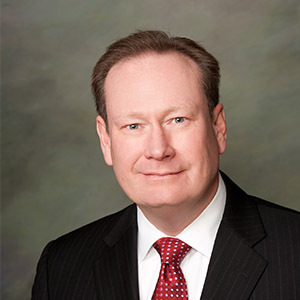 Doug Walton joined Whiting Oil and Gas Corporation in June 2004 as a Senior Drilling Engineer, became Drilling Manager in January 2006, and Vice President – National Drilling Manager for Whiting Oil and Gas Corporation in March 2008. Mr. Walton has 33 years of oil and gas experience including staff and management positions involving the Rocky Mountains, Mid-Continent, Gulf Coast and Permian areas. He has a Bachelors Degree in Petroleum Engineering from West Virginia University and a MBA from University of Denver.